With colder weather approaching, we find ourselves shielding away indoors. 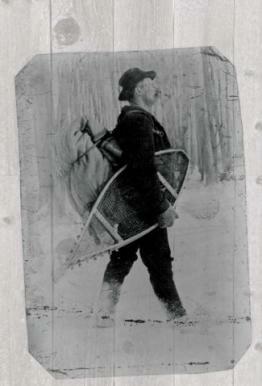 But, as Canadians, we should ‘embrace our roots’ (and our winters for that matter) and take to the outdoors! You may not know it, but Manitoba turns into an outdoor activity hub in the winter with the likes of cross country skiing, snowboarding, skating, and sledding – just to name a few. There are so many other events that are going on throughout the winter to keep you active (and warm), especially after all that holiday eating; your body will be begging you for some physical activity. S.M.A.R.T. may be an acronym for Seniors Maintaining Active Roles Together, but this class is geared towards all ages! Feel your pulse going and your pores sweating as this low-impact class alternates between walking and aerobics. Classes are held outside under The Forks Canopy on Tuesdays at 9:30 a.m. and 10:30 a.m., and Thursdays at 10:30 a.m. Weather permitting, the class will switch indoors inside The Forks Market, which can fit only a max of 25, so get there early! Visit The Forks events calendar for a list of upcoming classes. Originating from Chicago, IL, The November Project, an outdoor health initiative, was aimed at squeezing a little physical activity into everyone’s lives, without any excuses. The outdoor class, The November Project, pities no one with their strenuous activities and no-days off mentality. 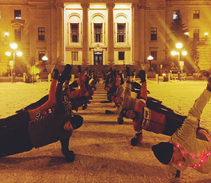 Whether it’s plus 40 in the summer or -40 in the winter, the leaders are out there every Wednesday morning at 6:15 kicking our butts with more squats than are humanly possible. The November Project takes place near the skate park at The Forks and sometimes at Garbage Hill on Empress Street. For those who have a competitive nature, love a good challenge, or even looking to break their own personal record, this 160 km bike race will help you do just that. 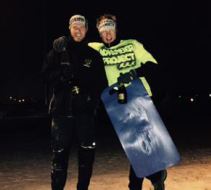 Taking place February 13, 2016 in southwestern Manitoba on the Trans Canada Trail, Actif Epica tests out the strength of human ingenuity while helping racers realize they can have fun in whatever weather environment they’re in, even if it means 25 below. Experience in racing or previous Actif Epica registration is a must when qualifying for bike racing or running. For those who enjoy leisure running or biking, there are options for you to register yourself with friends or family into the relay, with no experience needed. Visit Actif Epica to register today. 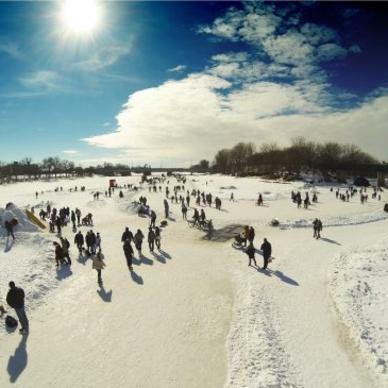 The Guinness World Record-holding skating trail, The Red River Mutual Trail, is the longest of its kind in the world and meets at the confluence of the Assiniboine and Red Rivers located at The Forks. 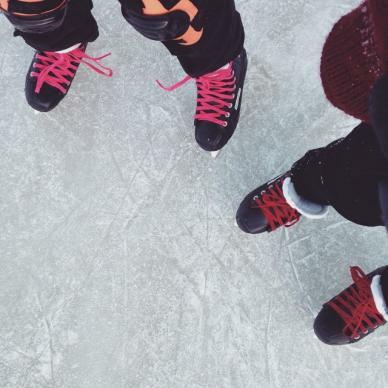 Whether it’s skating, walking, running, or sledding, you can do it all on The Red River Mutual Trail. It makes for a great family day, a date night, or a prime hang out with friends! Not only will you be staying active outdoors, but you’ll also be having a ton of fun doing it too! 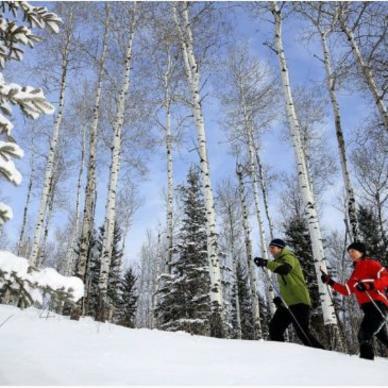 Visit the beautiful provincial parks that Manitoba has to offer and take your time gazing at the amazing skylines, abundant forests, and furry animals (without petting them) while you cross-country ski! 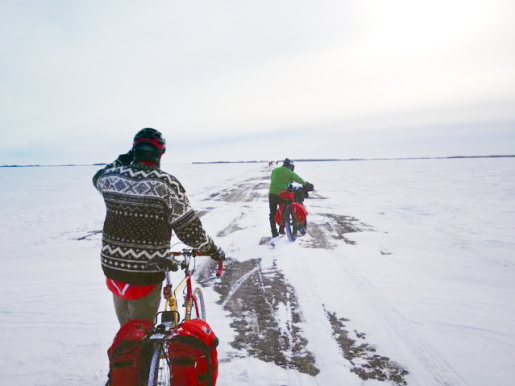 This outdoor sport is big in Manitoba during the winter months, and we can see why. Anyone can do it, it isn’t strenuous, and you can bundle up and ski with others. After all those calories you burnt on the trail, stop off in a lodge and warm yourself up with hot chocolate; you deserve it! 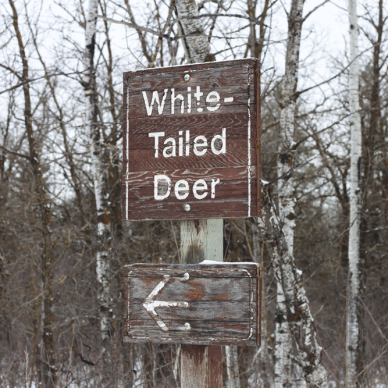 Birds Hill and Whiteshell Provincial Park are among 50 plus parks that offer well-groomed, scenic trails in Manitoba. 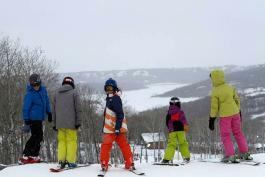 Asessippi Ski & Resort is the official winter activity hub of snowboarding and downhill skiing in Manitoba! Come experienced, or with zero experience (like myself) and enjoy a whole day or weekend spent at this resort. With different hills to test your skills on, you’ll find something customizable to your experience for a great, affordable price. Looking for somewhere to spend your new year that’s out of the city? The Asessippi Family New Year’s event is running again, offering two rounds of fireworks (say what? 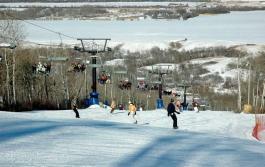 ), supper specials (yummy), movies, kiddie games, and of course, skiing and snowboarding! Make sure to call ahead or look online to book rooms in their resort as it fills up quickly! Don’t shy away from the cold this season, be a part of it! 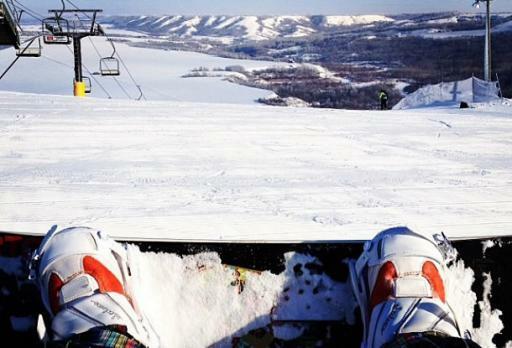 Don’t miss out on these activities or other ones going on throughout the season in Manitoba. 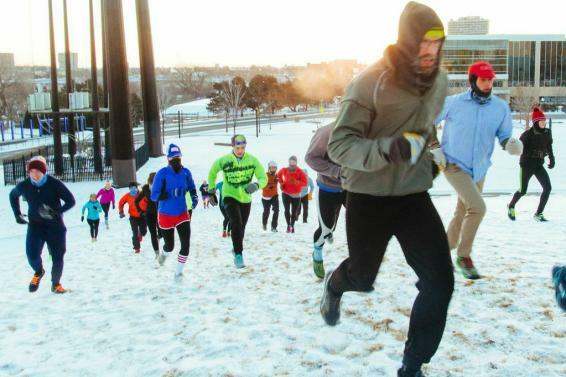 Remember to sweat, have fun, and bundle up!